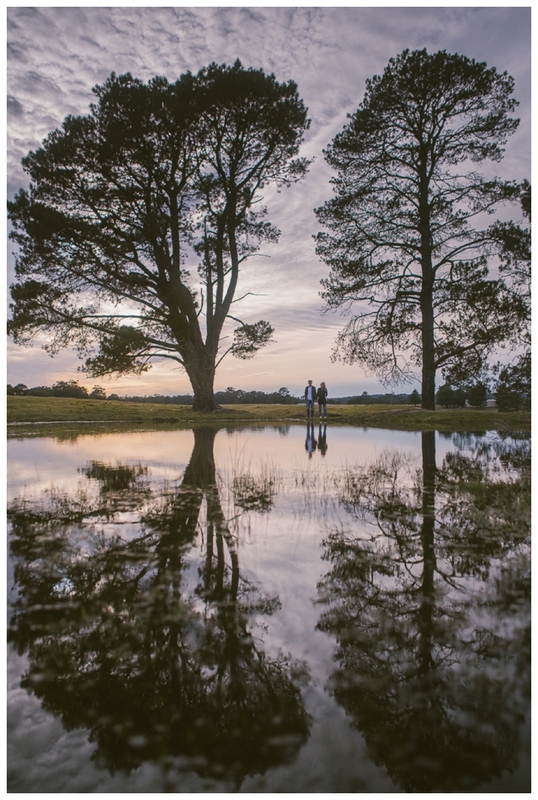 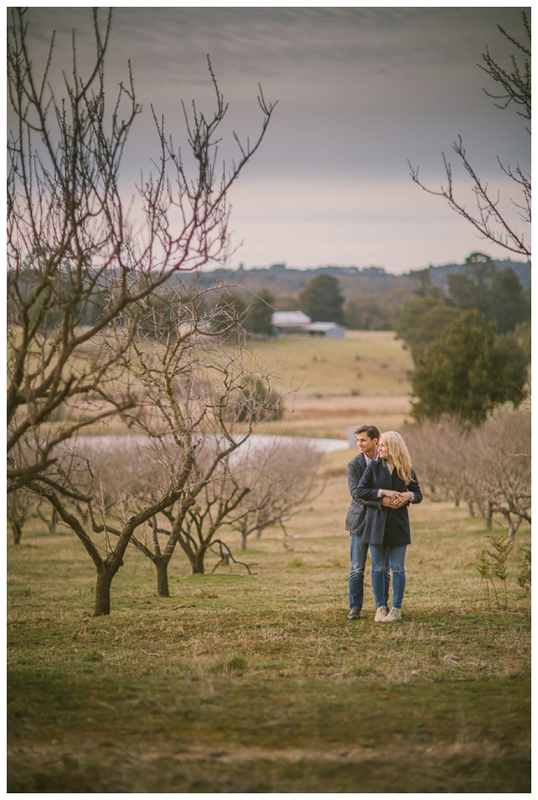 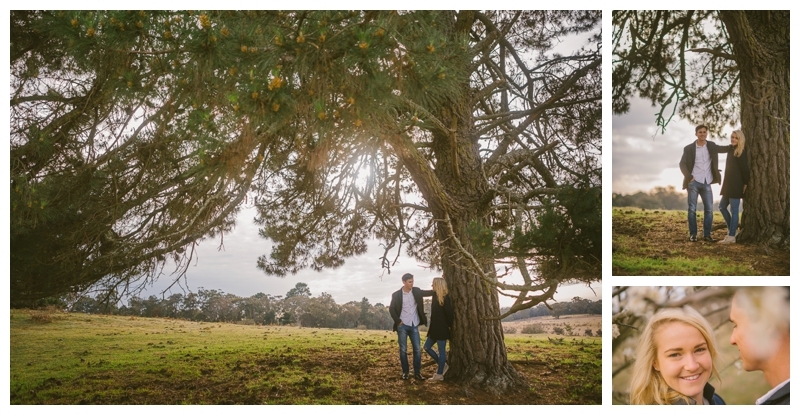 With their city wedding on this Friday there’s nothing better than a little country escape and a chance to a southern highlands engagement session before the Big Day! 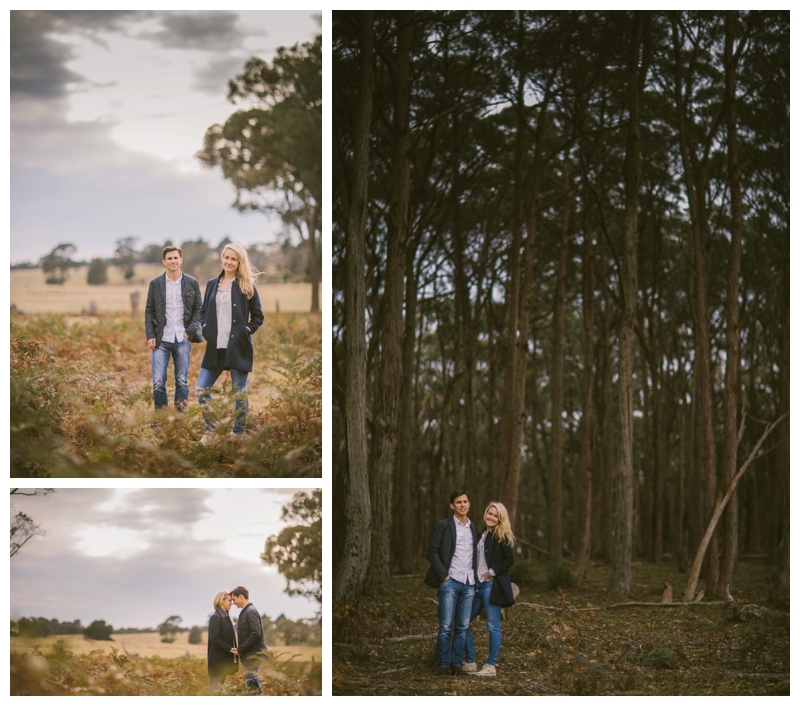 Thanks for coming down to The Orchard Farm to spend sunrise with me! 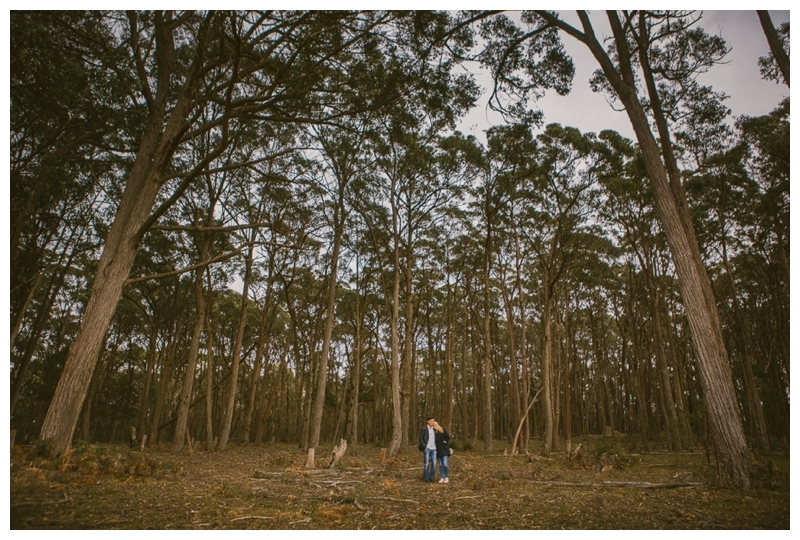 Lets have a chat about capturing your moments, contact us.